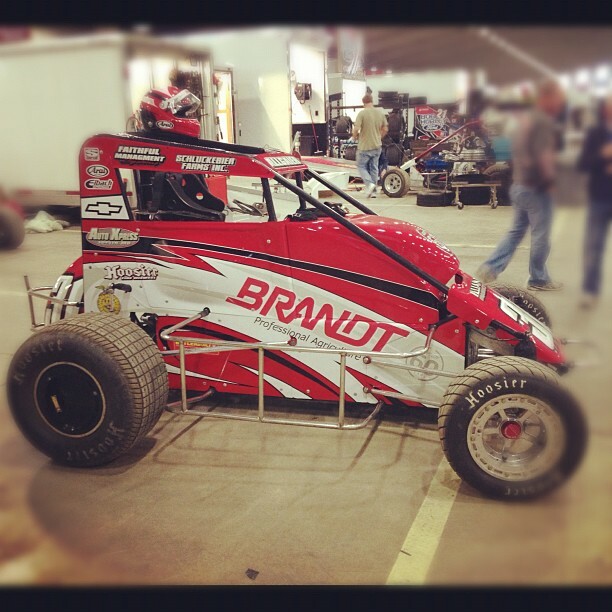 2014 Chili Bowl Results are in, Bryan Clauson your winner. 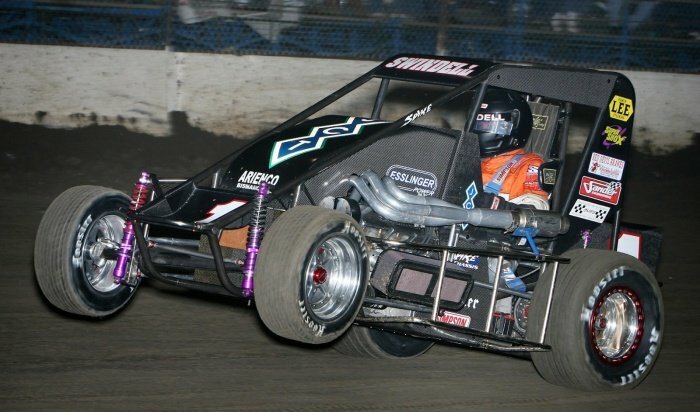 Kevin Swindell comes just one position short of 5 wins in a row. 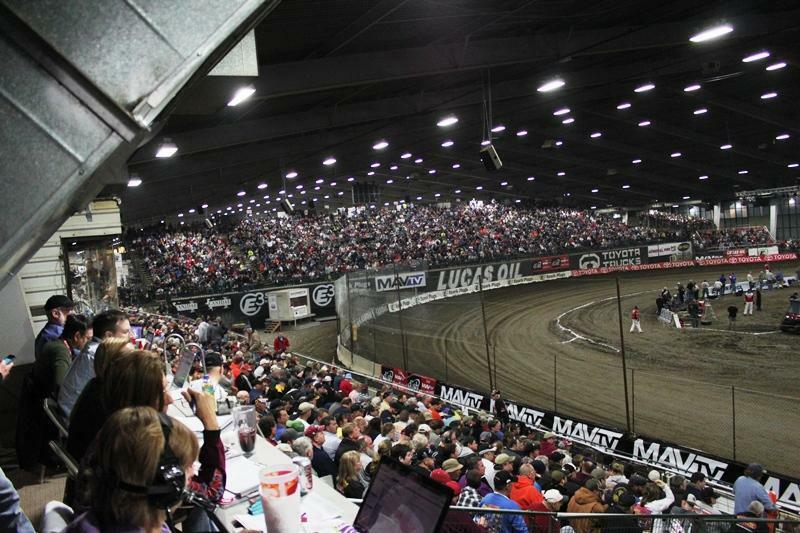 (Tulsa, Oklahoma) It took 25 years for a driver to win back to back Lucas Oil Chili Bowl National titles. 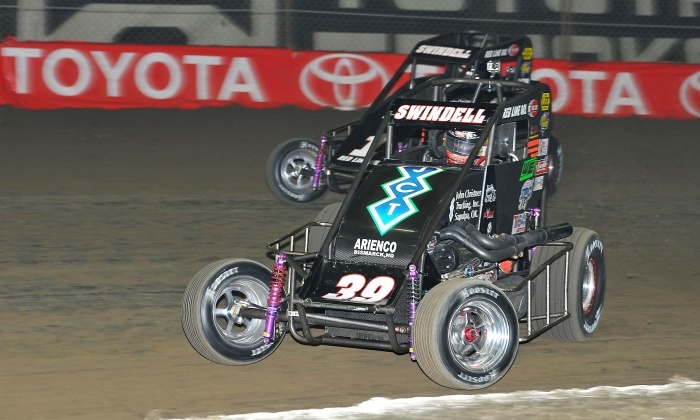 Ever since then, that same name has stood atop the podium without fail as Kevin Swindell continued his family’s Chili Bowl dynasty this past Saturday night with his fourth Golden Driller in as many years. Tulsa, Oklahoma (January 11, 2013) Pacing the full 25 laps of Friday’s US Fleet Tracking A-Feature, Phoenix, Arizona’s Chad Boat captured his first Chili Bowl prelim victory, setting himself up to repeat the success of his Father Billy Boat who earned the coveted Golden Driller in 1997. Tulsa, Oklahoma (January 10, 2013) Dominating his Heat and Qualifier was the only difference between Kevin Swindell’s night and that of his Father. Like Sammy on Wednesday night, Kevin earned the top of the US Fleet Tracking A-Feature line-up and led all 25 laps on Thursday’s John Christner Trucking Qualifying Night. Tulsa, Oklahoma (January 9, 2013) Just like 2012, Sammy Swindell finished his Prelim Night under the double checkered flags as the US Fleet Tracking No. 1 swept all 25 laps of Wednesday’s US Fleet Tracking A-Feature. We have scanned the the internet to bring you some photos of the stars competing in this weeks 2013 Chili Bowl Nationals. 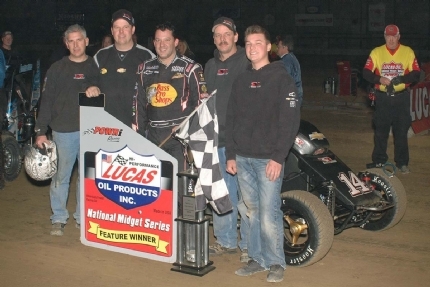 Tony Stewart returned to his short-track roots Saturday, winning the feature in the third annual Battle at the Center on the one-sixth mile indoor Mini Magic Mile at the Southern Illinois Center. (TULSA, OKLAHOMA) With the first days of the mercury dipping below freezing comes the undeniable sign that Emmett and Lanny’s gift to the racing world will soon be upon us as the countdown to the 27th annual Lucas Oil Chili Bowl Nationals presented by General Tire comes under the 30 day mark.